Smells great and feels great, one of the best Eye Creams I h .. The skin around the eye area is the most delicate skin on our body, and the most exposed to weather and harsh elements. So it's important to use a product which is gentle and non-irritating. This Organic Eye creme is a specially formulated blend of organic ingredients to nourish your skin and reduce wrinkles. 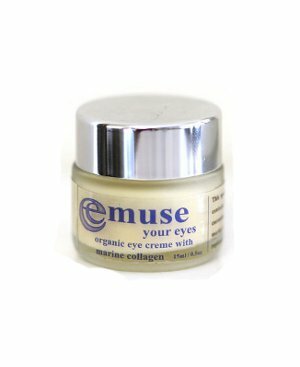 With the benefits of cucumber, aloe, avocado, emu oil, sweet almond and marine collagen, this Emuse eye creme will gently replenish the delicate eye area. 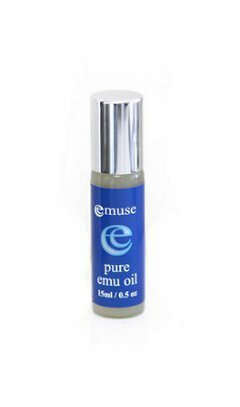 Emu Oil is highly respected for it's ability to fight age lines and wrinkles because it's similar to our skin's natural oils. It helps slow down the aging of our skin and replaces lost oils and moisture. This Organic Eye Creme is for use around the delicate eye area, it's excellent for fine lines and Wrinkles, it will add a unique glow to you appearance while leaving your skin soft and nourished. Eye Cream is in the Size 30 grams. "You don't have to use nasty chemicals on your skin, this eye creme is made with only the finest natural ingredients. It does not contain any of the following: "Sulfates, Parabens, Lanolin, Mineral oil, Artificial colour, Artificial fragrance, SLS or Petrochemicals." After cleansing and toning, gently apply a small amount of the Anti wrinkle Eye Cream around your eye area using your index finger. Also use a small amount across your forehead and around your mouth, or wherever you may have age lines. Use morning and night. * Cucumber Oil - A natural skin softener. * Avocado - Contains Vitamins A, D and E and is noted to restore and maintain skin tone and elasticity and it help prevent wrinkles. 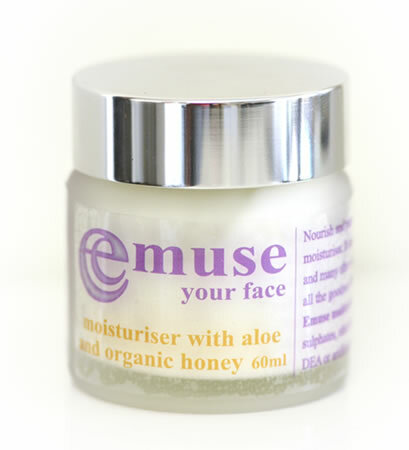 * Emu Oil - Naturally contains large amounts of Omega Vitamins which are essential in the aid of Wrinkles and fine lines. 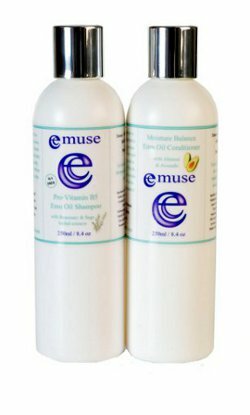 Emu Oil will penetrate the deeper layers of your skin to lock in moisture, and replace your skins lost elasticity. * Co â€“ Enzyme Q 10 - With aging, the amount of collagen in our skin decreases, resulting in wrinkles. Marine collagen maintains skin elasticity and strength by stimulating the synthesis of new collagen. 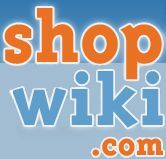 *When applying, use your index finger, usually we are less heavy handed with the index finger.